Throughout history human beings have fought with this challenge of space. How much space do you really need? Is there a way of confining a space or using it for multiple functions? Can private and public spaces be connected? Houses used to consist of one or two rooms, which worked well based upon what technologies they had. As society became richer, space became a luxury. It expanded into multiple rooms and levels. After the Wars society had a decrease in the economy and people also wanted to remain closer to one another since they had recently endured a traumatic experience. So small houses worked out well considering the events. Soon after more space was needed, so houses had to have extensions put on and high rise buildings were developed to accommodate more space without taking up land. Now a days we still fight with this issue of wanting lots of space and freedom when you are surrounded my many people and little space when you are alone or in the company of one other. It is all based upon preference in today’s society based off of what their needs and functions are. 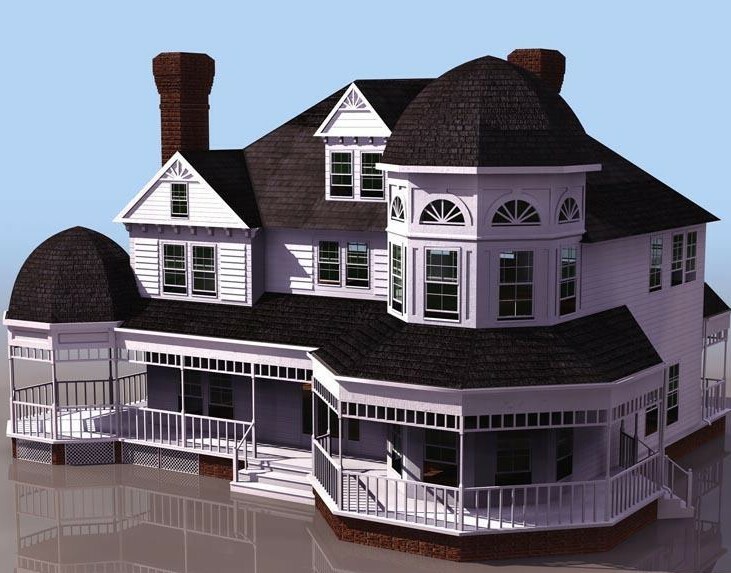 We build mansion, average size homes, town houses and apartment buildings (Shown in fig 1 & 2). There are so many options to how we can live that people frequently move in order to change their lives us. We have this freedom to do as we please. In a way it is nice to have that sort of luxury to be able to move to a new city and country and live in your choice of accommodations that you are comfortable living in and are able to afford. Who knows what the future will bring for living accommodations though. 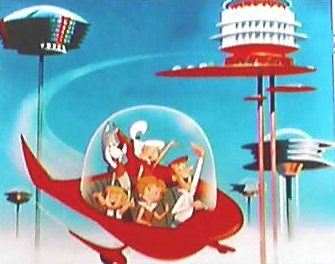 Ideas have been developed for vertical cities such as in the Jetsons but that still has not been developed (Shown in fig 3). Our minds are much more futuristic than our technology is, but one day I am sure we will get there. The down fall to having this freedom of space is that we become greedy. We want more, we want less, we want to change it again and again and again. It’s as if people cannot be happy with one thing anymore. 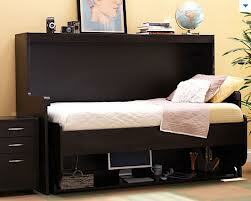 Instead of wanting more space we should be thinking of how we can change the space to be more flexible. Sometimes we do not have the luxury of expanding, minimizing the structural shell of a building or demolishing walls within. So why not design furniture to be flexible within the space (Shown in fig 4). Dividers can be installed to combine and separate spaces when desired. Our planet is running out of room to always be building new, so as an upcoming designer I feel that it is my responsibility to understand the issues at hand and make wise decisions that will benefit everyone in the long run. Sometimes you can’t always get what you want, so you need to learn to adapt and make use of what you are given. Space is becoming a very limited thing on our planet and we need to make the best of the situation.